We Think Green in Columbus! Approximately 20,000 fans descended on Columbus for the 2018 NCAA Women&apos;s Final Four on March 30 and April 1. 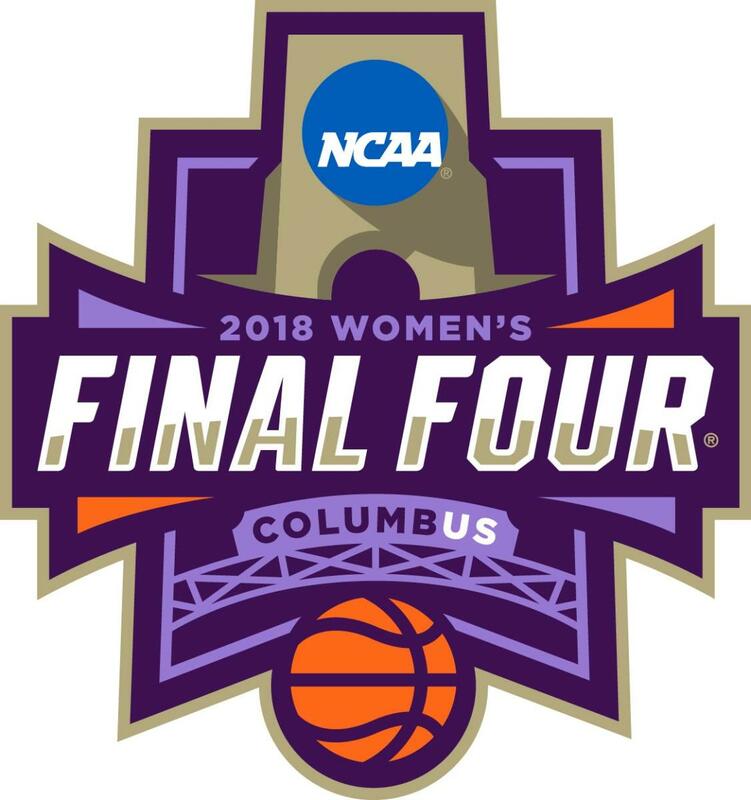 In addition to hosting the event for visitors and locals alike, the Columbus Local Organizing Committee (CLOC) prioritized the incorporation of sustainability efforts into the 2018 NCAA Women’s Final Four. The CLOC planned a wide range of activities and actions designed to engage Columbus residents, businesses and visitors to help make a more sustainable Ohio. Through these efforts, the CLOC worked with the Council for Responsible Sport to execute a sustainable event. The mission of the Council for Responsible Sport is to provide objective, independent verification of the socially and environmentally responsible work event organizers are doing, and to actively support event organizers who strive to make a difference in their communities. Columbus became the first NCAA Women’s Final Four host to receive a sustainability certification from the Council for Responsible Sport for its sustainability efforts and achieved the Evergreen Certification – the highest possible sustainability certification given. 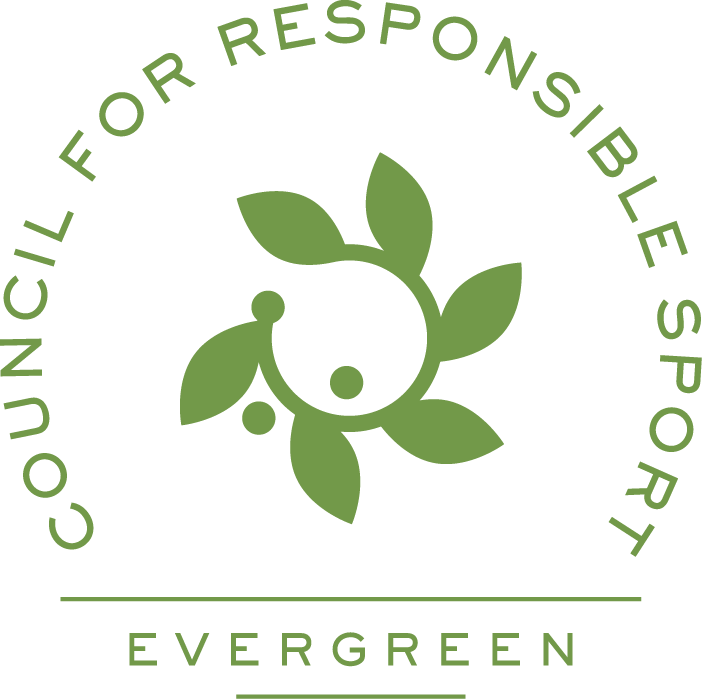 The Council for Responsible Sport has certified more than 150 events in eight countries but only 11 have ever reached this highest-possible level of certification. To symbolize the legacy impact of hosting the NCAA Women’s Final Four and achieving the Evergreen Certification, the NCAA, The Ohio State University Department of Athletics, the Greater Columbus Sports Commission, SWACO and Columbus Recreation and Parks partnered to plant a sugar maple tree in McFerson Commons Park in the Arena District, just south of Nationwide Arena where the event was hosted. How Did Columbus Achieve the Certification? The CLOC had a clear sustainability plan, developing a sustainability page on the official event website and partnering with The Ohio State University to increase capacity for project coordination. The CLOC had collaborative discussions with event partners, identifying and purchasing promotional gift items from local women-owned businesses. The CLOC hosted a successful sports gear drive that resulted in the donation of 300 pounds of lightly-used sporting equipment, recycled over 100 pallets for dismantling and reuse or compost, donated 1,900 pounds of leftover food and beverages and calculated and restored a total water footprint of 270,416 gallons of water at Nationwide Arena during the NCAA Women’s Final Four. The CLOC hosted the Beyond the Baseline event series, a set of professional and educational sessions for women leaders, engaged 200 local children in NCAA Youth Clinic programming to teach healthy training and lifestyle skills and had 2,500 local kids and their families moving with the NCAA Women’s Final Four Bounce in the Arena District. ​​The CLOC collaborated with the City of Columbus Recreation and Parks Department and SWACO to plant over 100 trees and conducted a “Dream Court” restoration at Beatty Park with Nancy Lieberman Charities. Read more about the Council for Responsible Sport here.